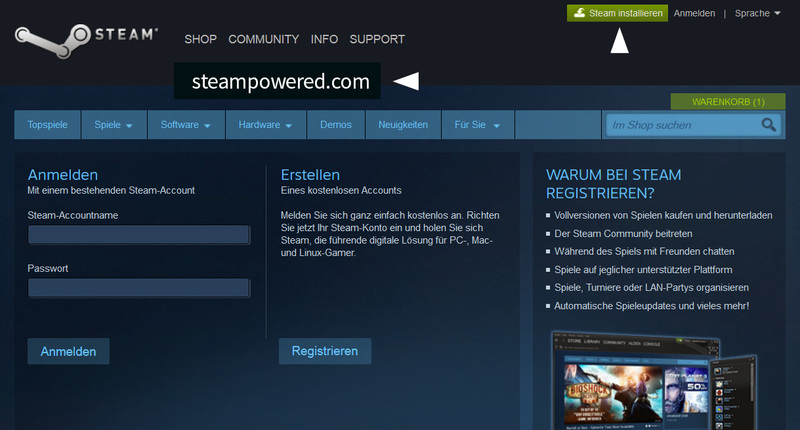 Go to http://www.steampowered.com and and click on install steam. 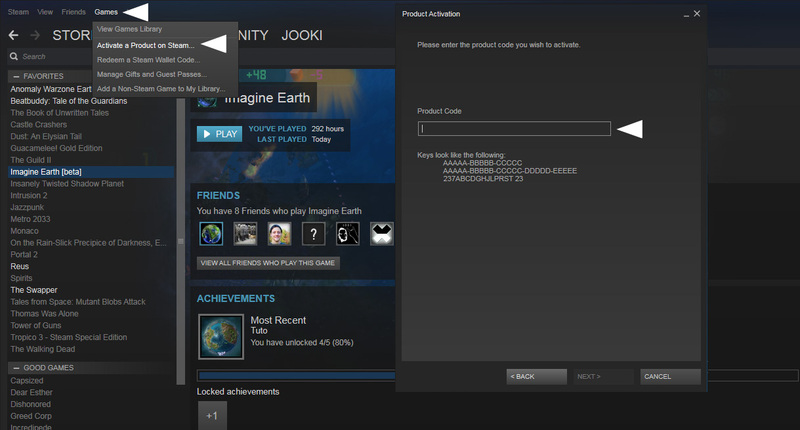 In the installed Steam client you click on „Games“ and then „Activate a Product on Steam“ enter the given Steam Code to unlock the game. If you do not have a key right now you can buy the game here.